The caprese was excellent, in rustic style, and drizzled in extra virgin olive oil. It's enough for three. The steak panini is the best panini I ever had. The steak was tender. and the flavors blended. It feeds 2 with an app or salad. Tartufo is small, but has a dense taste since it is premium gelato. Two of us only could eat half of it. St. Joseph pastry beautifully done, and is a good value for the small price. Delivery was super fast and delivery guy was really nice. My wife and I Love this place- food is always good. BUT our order tonight was COMPLETELY wrong - I feel like on busy nights they just kinda throw stuff together for example- our pasta Norma had NO ricotta salata or basil it was a weird heavy red sauce no clue what it was, it was still good but not what we ordered. This happens a lot but the food is good so we still order. I just hope they pay attention to what is being order/ served! I have eaten in Buon before, it's a favorite of my Mom and food is always great. This was first time getting delivery and it was super fast, got everything that I ordered and it was a great last minute "what should we have for dinner tonight??" meal. Buon Cafe's food is consistently delicious and they're delivery is almost always earlier than expected. One of my fave go to restaurants in the neighborhood. No complaints here. The food is always fresh and on time. Peppermint latte is amazing. Hazelnut gelato is also. The paninis are terrific and the gelato to die for! 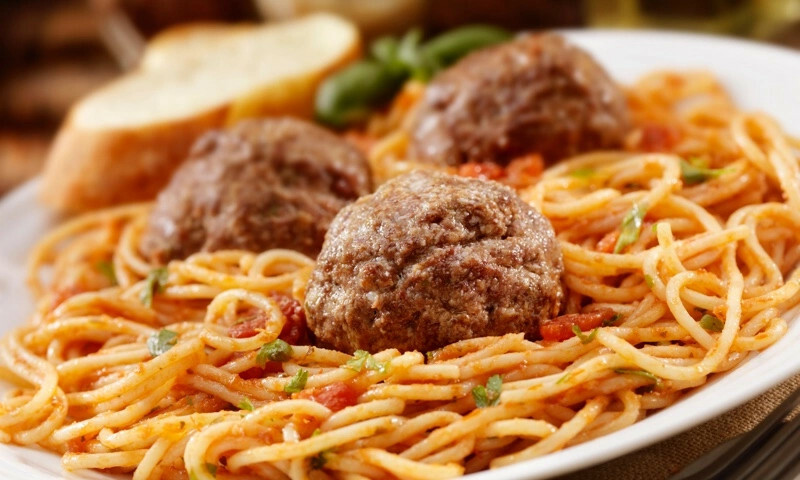 Whether you're craving a quick bite or looking to treat yourself to a delicious meal, you can now order your Buon Cafe & Trattoria favorites for takeout or delivery.